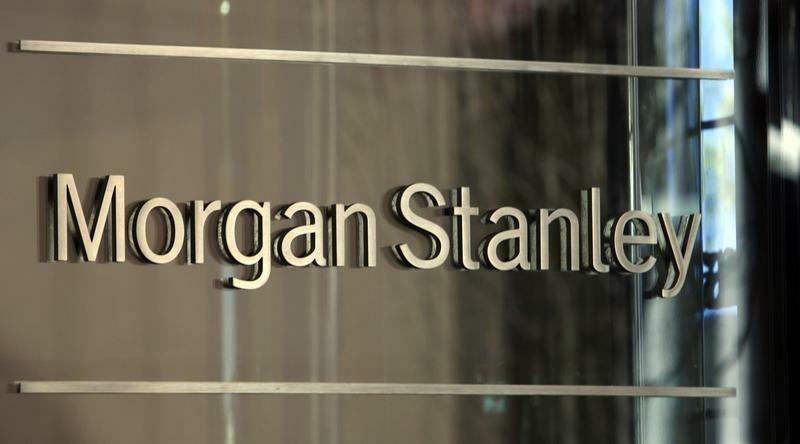 STUTTGART Germany (Reuters) - German prosecutors dropped a two-year investigation into possible breach of trust by a former regional politician and an ex-Morgan Stanley (MS.N) banker over a state's purchase of a stake worth 4.7 billion euros ($6 billion) in utility EnBW (EBKG.DE). "It was not possible to demonstrate culpable behavior by the suspects," Stuttgart public prosecutors' office said in a statement on Wednesday. In late 2010, the then premier of the state of Baden-Wuerttemberg, Stefan Mappus, hammered out the deal within weeks for the state to buy a 45 percent stake in EnBW from French energy company EDF (EDF.PA). The head of Morgan Stanley's German unit and one of the country's top bankers, Dirk Notheis, advised Mappus on the acquisition. An independent adviser working for the prosecutors later said the state had overpaid by some 780 million euros. German newspapers later published emails which they said were sent by Notheis to Mappus, in which Notheis casually referred to Chancellor Angela Merkel as "Mutti" - German for "mummy" - and sometimes appeared to be giving orders to Mappus. The emails, which could not be independently verified by Reuters, unleashed a wave of criticism in Germany by appearing to highlight the cozy relationship between bankers and politicians at a time when many Germans were up in arms about the role banks played in the global financial crisis. Both men denied any wrongdoing and said any allegations of breach of trust were baseless. Stuttgart prosecutors said the case for the breach of trust accusation rested largely on differing assumptions about the value of the stake made by independent experts and could not form the basis for a prosecution.